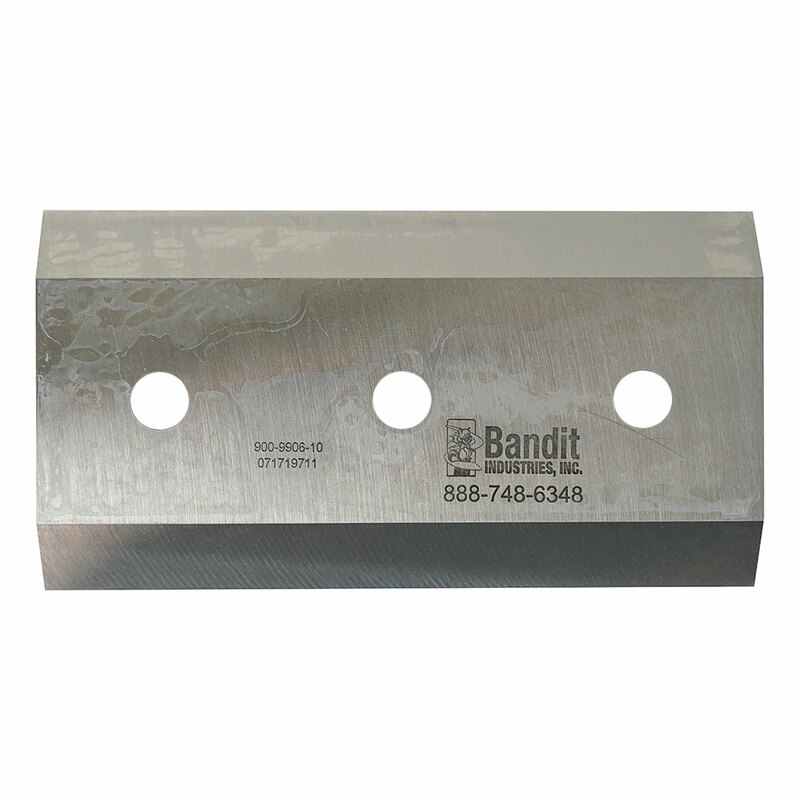 Click here for a complete listing of chipper knives by part number. *Chipper knife orders $99 or more receive free Priority 2-3 day shipping within the United States. Looking for a hard-to-find chipper knife? We may be able to source it for you! If you are looking for a chipper blade for a make or model of chipper you can't find on our website, feel free to call us or contact WesSpur online and we will try to find it for you. Contact WesSpur online or by calling (800) 268-2141. *Free Shipping Offer covers orders over $99 in the U.S. by USPS Priority Mail or UPS Ground at WesSpur's discretion. Most Chipper Knife orders ship via USPS Priority Mail Flat Rate Box, which is a 2-3 day service. Your order will be carefully picked and packaged to arrive securely. Orders of in-stock items received by 1:00PM Pacific will ship the same business day.